Okay, y’all. I always love thinking of ways to really motivate my students. 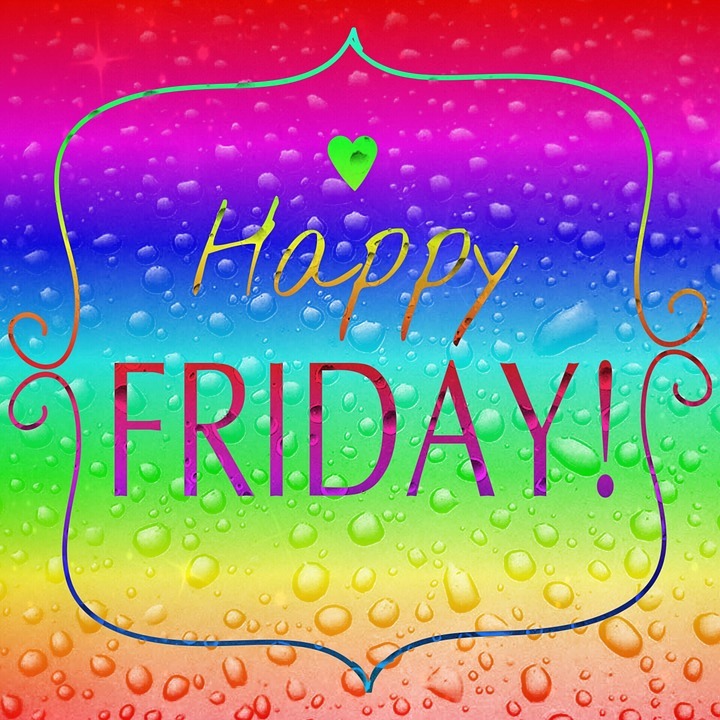 Whether it’s to improve behavior or to celebrate students who have worked hard all week – I LOVE FUN FRIDAY! 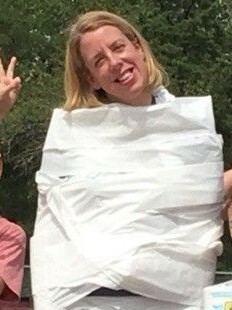 Who doesn’t love to see their teacher get TP-ed? All you need for this activity is toilet paper. How simple is that? So, years ago I had this idea to take one day out of the week and celebrate the effort made by my students. Too often I think we as educators focus on the students who misbehave or don’t put forth a lot of effort. I wanted to have Fun Friday for students who go unnoticed on a daily basis because they’re doing the right thing (does that sound sad, or what?). How to keep track of Fun Friday? Well, I usually have a dry erase board with all student names listed on it by Monday morning. The students know that they can all receive (1) warning, but after that names can start coming off the board. Before heading outside, I just take a photo of the board and then I know quickly who to call over for Fun Friday. This was so much fun. I went and got those bubble wands and a large container of bubbles from Dollar Tree. I think I spent around $5. 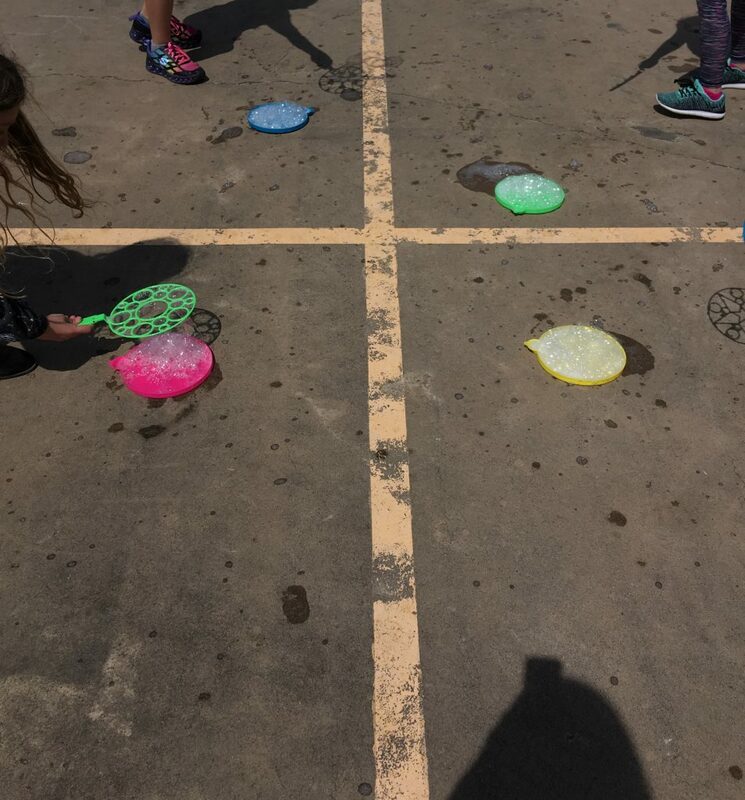 The kids had the best time spinning in circles making huge bubbles for Fun Friday. I have also spelled out the letters FUN FRIDAY on pieces of cardstock. On the back of each piece, I glued on an envelope telling what the fun Friday activity would be. So, F had an activity like “popcorn in the classroom”, R had an activity that stated “computer time for 10 minutes at the end of class”, etc. The kids always enjoyed getting to peek inside the envelope to see what they had won. This was so much fun! 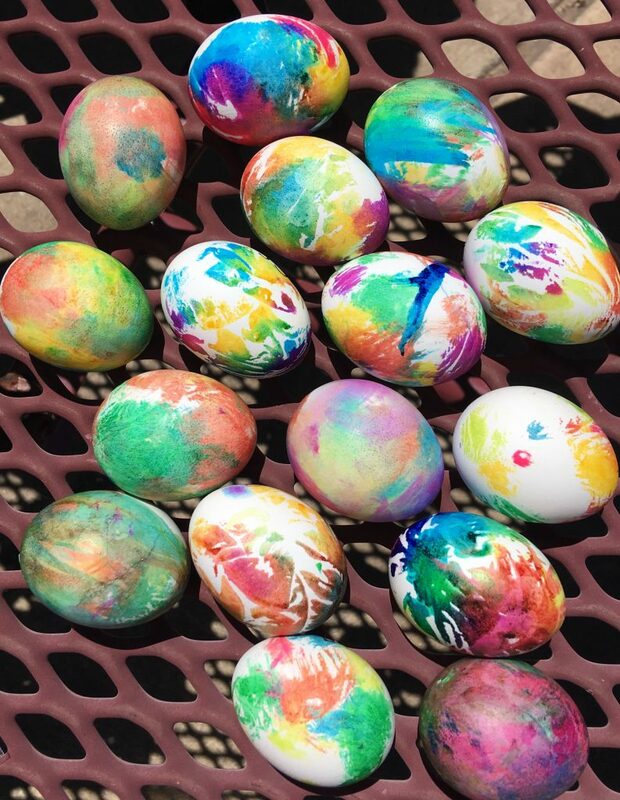 We learned how to tie-dye Easter eggs. I found this activity on Pinterest. Please don’t think that you have to go out and spend a lot of money on Fun Friday activities. 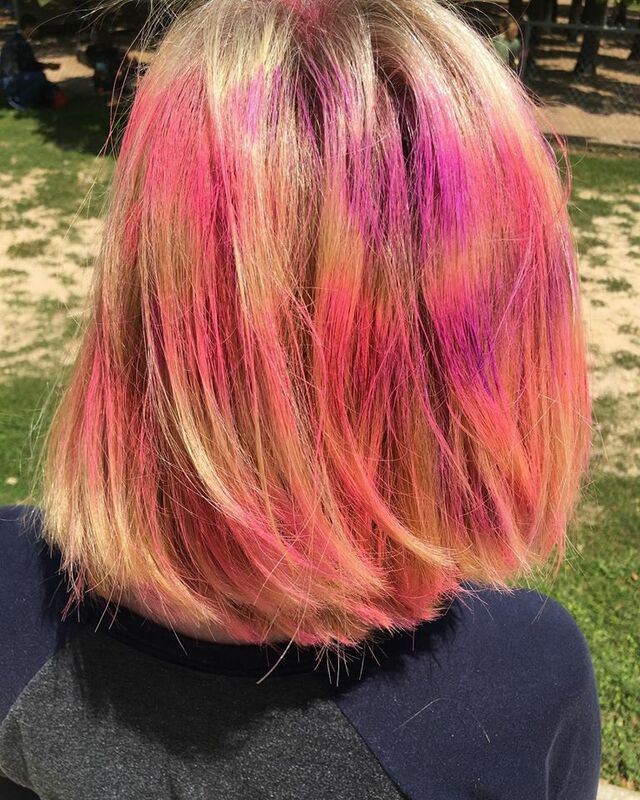 My students have been just as pleased as playing on computers at the end of class as they were tie-dying Easter eggs. We especially love playing on Quizizz. Also, I have gone back and forth on Fun Fridays. When we play games like four square or kickball, sometimes I make everyone play because sometimes those kids who act the most disinterested are actually wanting to be a part of the team. They just don’t know how to build those relationships and make friends. So, there are times that everyone participates in Fun Friday. Again, make it cost effective for you! This Friday we’ll have an Easter egg hunt. 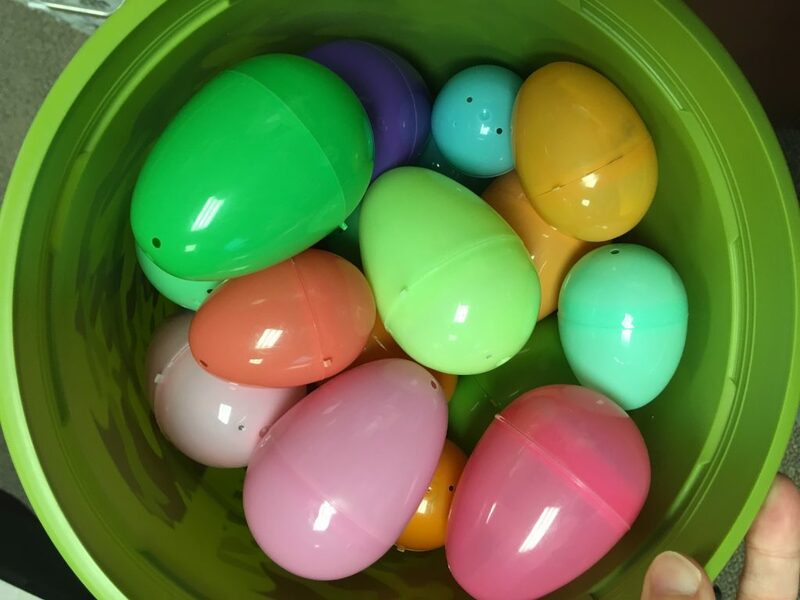 Our church was supposed to host an Easter egg hunt with our local police department, but since the event was rained out they are giving the eggs and candy to local schools. It never hurts to ask around, though, for Fun Friday items. I borrow hula hoops from our church as well and we use these to put our bodies through while we all hold hands. I also things like wheelbarrow races because those are free of cost! We have even made friendship bracelets and the students wanted to bring the items for this. Ask your students what they would enjoy doing for Fun Friday! I hope this helps you conjure up some ideas for Fun Friday. Feel free to comment with your ideas.